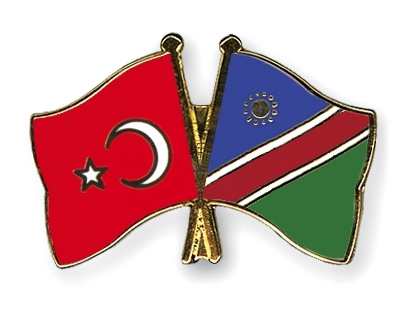 A Turkish business delegation will be in Namibia this week from 28 May to 1 June to explore various business opportunities, according to the country’s official investment promotion and facilitation agency, Namibia Investment Centre (NIC). Chief Investment Promotion Officer, Lwaba Jario said that the visit emanates from the Memorandum of Understanding signed during the 2016 Invest in Namibia Conference between the NIC and the Foreign Economic Relations Board of Turkey (DEIK) on the establishment of the Turkey-Namibia Business Council. “While in Namibia, the delegation will explore business opportunities in the areas of tourism, construction, housing, renewable energy, mining, meat and meat products, food products, cold storage, education, health and health tourism, transportation vehicles and infrastructure,” she said. According to Jario, the council will meet on Tuesday in Windhoek and introduce the members who are on board. The purpose of the Turkey-Namibia Business Council will be to promote trade and cross-border investment between the two countries, contribute to the industrial and technological collaboration between Namibian and Turkish companies and institutions, and facilitate the participation in trade fairs and exhibition, she added. Meanwhile, as part of the visit, Namibia’s Trade Ministry in collaboration with the Chamber of Commerce will host a business-matchmaking session aimed at providing local entrepreneurs with a platform to engage their counterparts on possible areas of collaboration.